Polyanthus Special – Give your garden a dose of springtime magic and banish the winter gloom. 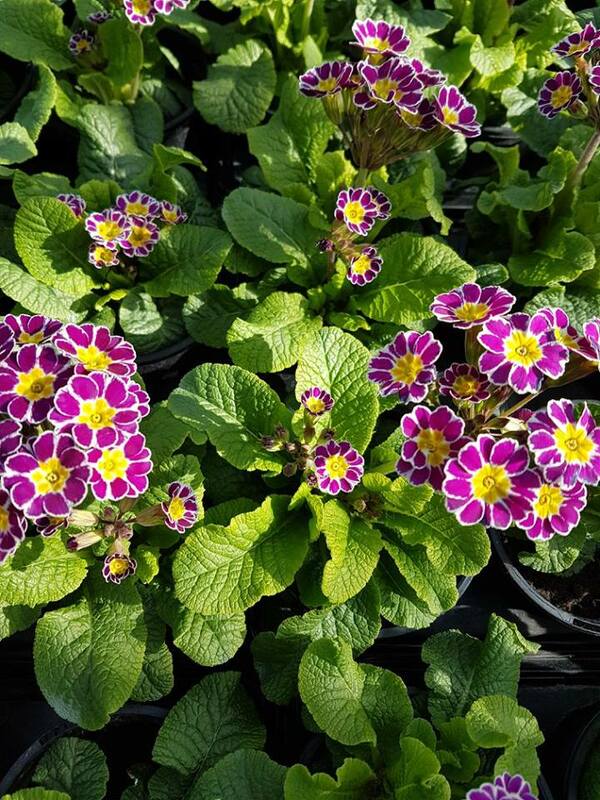 Polyanthus ‘Crescendo®’ paints a rainbow of colour with its large blooms in bright colours making bold splashes in pots, window boxes and borders.The flowers are long-lasting, fragrant and produced in abundance upon strong stems which are held above neat rosettes of foliage. With excellent winter hardiness and superior disease resistance, you can expect repeat performances year after year. By far the best bedding polyanthus available.